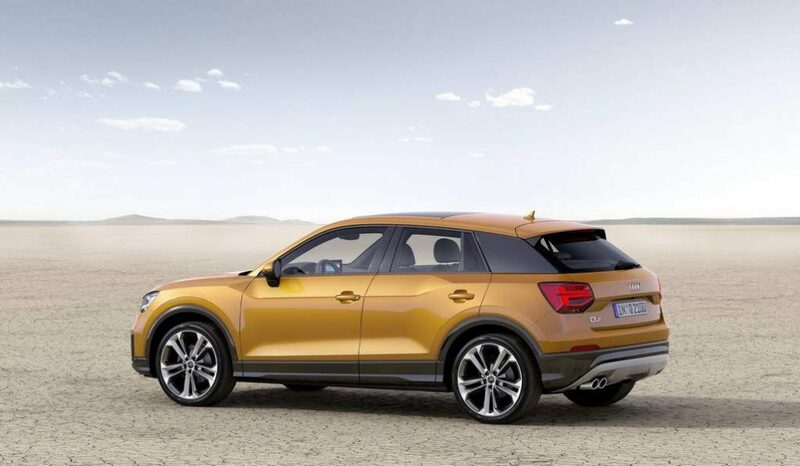 Audi lifted veils off the Q2 mini SUV at the 2016 Geneva Motor Show in the beginning of March. It is in no doubt a global product and the first phase of its launch has been scheduled towards the end of this year. Hot on the heels of excitement brewing within, the German luxury automaker has switched focus on a hotter version of the entry-level SUV. 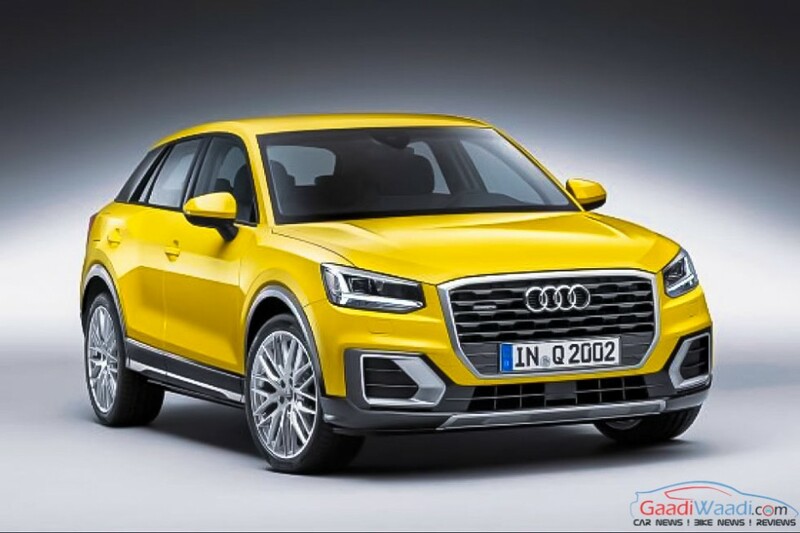 A report emerged on Auto Express has stated that the Q2 will have a “S” badged variant dubbed as SQ2. 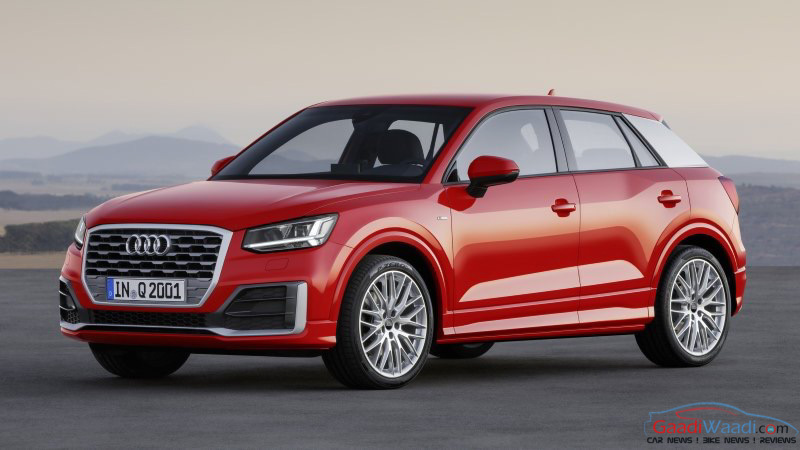 This performance-based take on the Q2 will feature a turbocharged engine from the Audi S3 sold internationally. The 2.0-litre, four-cylinder, turbo unit is good enough to generate a maximum power of 296 bhp. The power will be sent to all four-wheels through the proven Quattro AWD system. It will be positioned alongside the SQ5 and the all-new SQ7 in the expanding SQ range. Audi has admitted that it will be easy to incorporate the new turbo unit in the MQB platform as it shares a lot of components with the A3. While the selling potential of such product is yet to be explored, the standard Q2 is estimated to have a price tag of £35,000 (Rs. 33.33 lakh) and will be slotted close to the A3 Sportback in terms of pricing. The report claims as it will feature the Progressive Steering system seen on the S3, the same drivetrain could be utilised. The new SQ2 version is not the end of it as an even more powerful version is said to be on the cards. It is likely to feature the 2.5-litre five-cylinder motor derived from the RS3 and RS Q3 to help develop 362 bhp. If everything goes according to plans, the SQ2 could arrive as early as 2018 while the RSQ2 could follow suite eventually. The Q2 is the most affordable Audi SUV yet and ticks all the boxes for Indian customers. Expect it to grace domestic showrooms sometime next year.